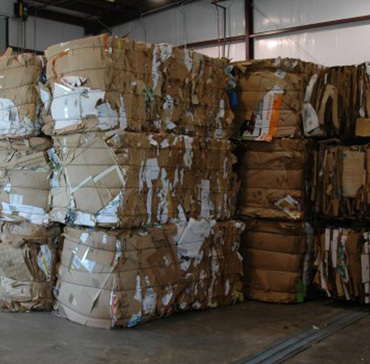 Does your business produce a lot of food waste? 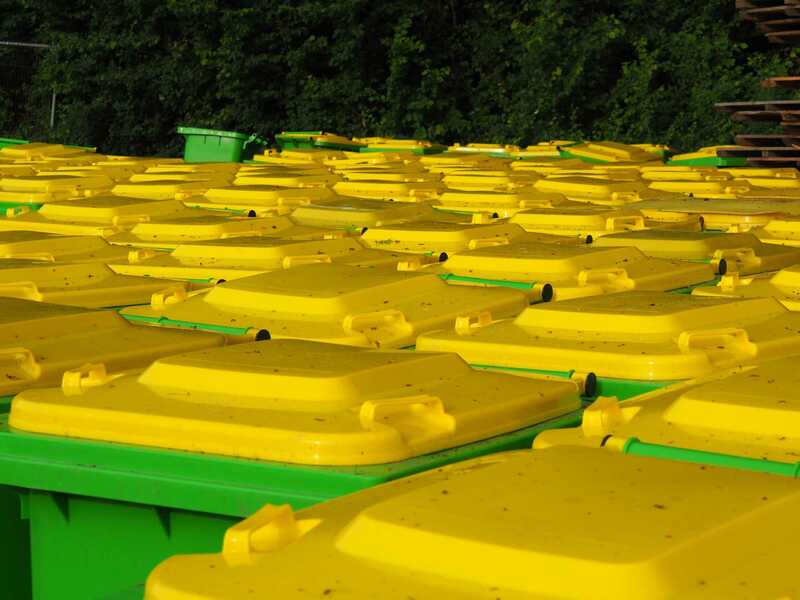 Gaskells can offer your business a cost-effective, sustainable solution for regular food waste collection. By separating food waste from your general waste you will reduce the frequency of service and will see significant weight reductions in your container. In addition to reducing your costs you will also ensure your food waste will be reprocessed to create eco-friendly fuels such as biogas through the Anaerobic Digestion process. 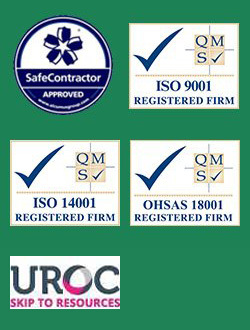 We work with business of all sizes and all types across the North West of England, North Wales and Mid-Wales. Call 0345 305 2614 today for more information about our food waste disposal services. Contact our friendly team to find out how we can help your company save money and reduce your impact on the environment. What kinds of companies do Gaskells work with? Any business that serves food on their premises will have a certain amount of waste to handle. Separating food waste from general waste means we can increase the percentage of general waste that is recycled, so there is a direct environmental impact of managing food waste properly. Just call our helpful team on 0345 305 2614 or complete an enquiry form online today. What is classed as food waste? To get our help with managing your food waste effectively, book your free audit today on 0345 305 2614 or make a quick enquiry online. Where should food waste be stored? Gaskells have bins specifically for food waste, which are 240 litre in size. (the size of a wheelie bin at home). All food waste should be put in there, which we will then legally and responsibly dispose of. One of the ways we deal with food waste is by using the innovative Anaerobic Digestion process, which creates bio-gas which is used to generate electricity and heat. We have lots more information on food waste over on our food recycling page. 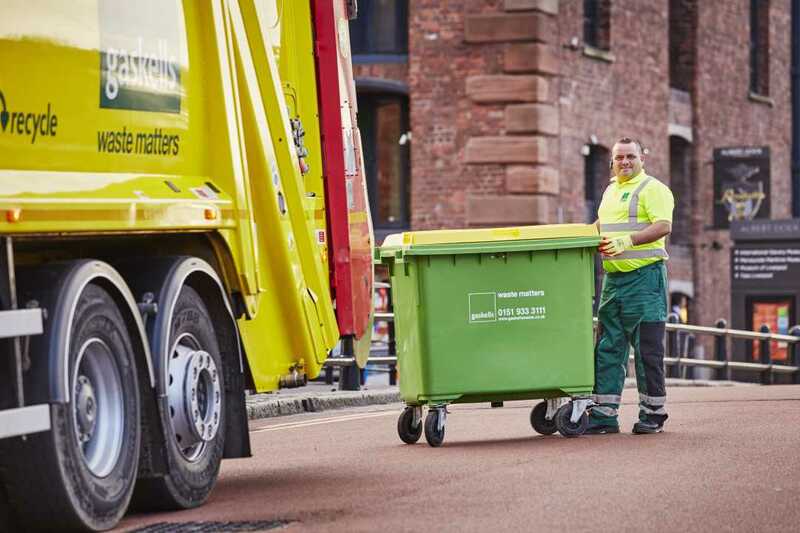 If you would like any more information about our food waste collection services or would like to speak to our team regarding a free site audit then do not hesitate to get in touch.